When it comes to your safety in regards to the chimneys, air ducts and stoves in your home, no one cares more than Firesafe Chimney Service. We offer a full range of services including those for wood stoves and pellet stoves in Fairbanks, AK in order to keep them working properly and to keep you and your family safe. Maintenance: Chimneys, venting systems and stoves may be crucial to your everyday life, but without proper maintenance you could quickly find yourself in a bad situation. 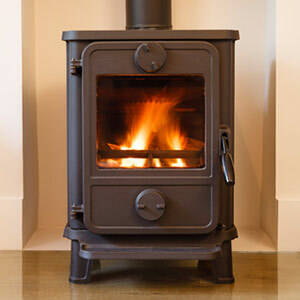 We specialize in the maintenance of chimneys, stoves and the like as well as the detection of potential hazards that may lie within them. We take great pride in being your go-to source for maintenance services, and we strive to make your venting systems, stoves and chimneys cleaner, safer and more energy efficient. Installation: Have you recently purchased a new stove, but aren’t sure how to install it? 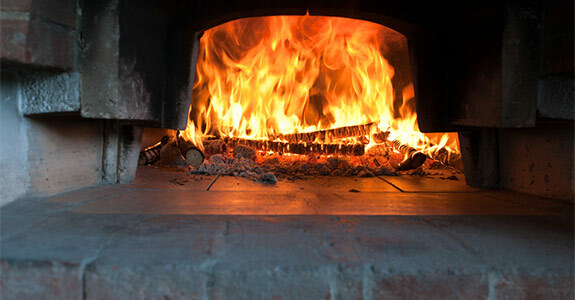 There’s no need for stress because Firesafe Chimney Service offers comprehensive wood, gas and pellet stove service in Fairbanks, AK. We’re happy to stop by your home and install your new stove for you. Best of all, we offer the competitive pricing that you’ll appreciate. Stoves: Not only do we offer maintenance and installation services for your stoves, we go the extra mile in that we sell stoves ourselves. We’re proud to be your gas, wood burning and pellet stove store in Fairbanks, AK, and we’re more than happy to assist you with selecting the perfect stove to suit your needs. Whether you’re in need of chimney cleaning or pellet stove repair in Fairbanks, AK, Firesafe Chimney Service is your all-encompassing source. Your family’s health is far too important to let it suffer from hazardous chimneys and ventilation systems. Call us today at 907-457-2644 to see how we can help you.